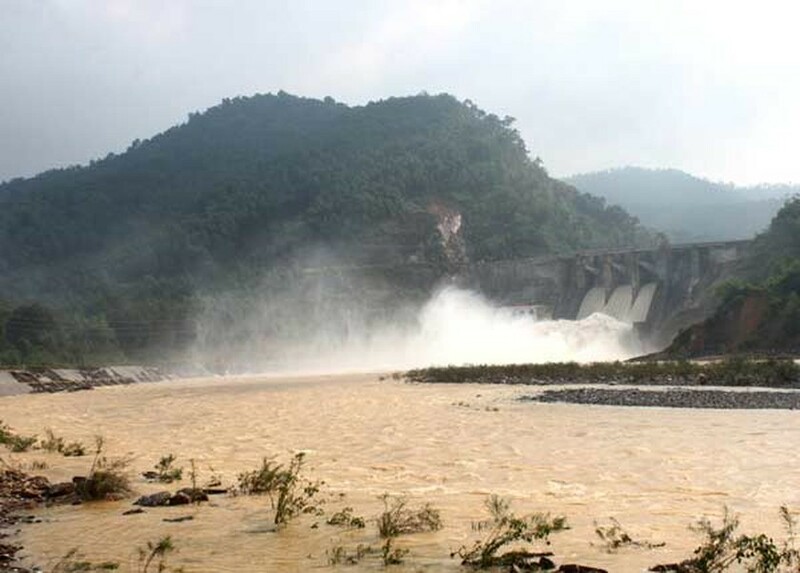 Because of the uninterrupted heavy rains and water release from the Ho Ho Hydropower Plant from November 7- 8, floodwater has rapidly raised and entirely isolated localities in Huong Khe, Bo Trach district and Ba Don town of the central Quang Binh province. Many localities are flooded at 1- 1.7 meters. Sharing with reporters of Saigon Giai Phong Newspaper, Secretary of Party Committee of Phuong My commune Nguyen Hong Quan said that most of traffic roads were flooded when water level peaked at 1- 1.7 meters. At present, the local people and authority have actively prepared for anti- flooding methods in this month’s third floods. Chief of the Huong Khe district’s Education and Training Department Tran Dinh Hung said that nearly 3, 000 pupils and teachers were allowed off from kindergarten, primary, secondary and high schools to protect their lives. The People’s Committee of Ha Tinh province asked local government agencies, irrigation constructions and hydropower plants need to keep eyes on the ongoing heavy rain and flood. According to the latest weather news from the National Hydrology Meteorology Forecast Center at 9: 30 am today, the floodwater is slowly reducing in the local rivers from Nghe An to Quang Binh. Within next 12- 24 hours, the flood level in Ngan Sau, Kien Giang, Ca and La rivers are expected to slowly reduce to under alarming levels 2. 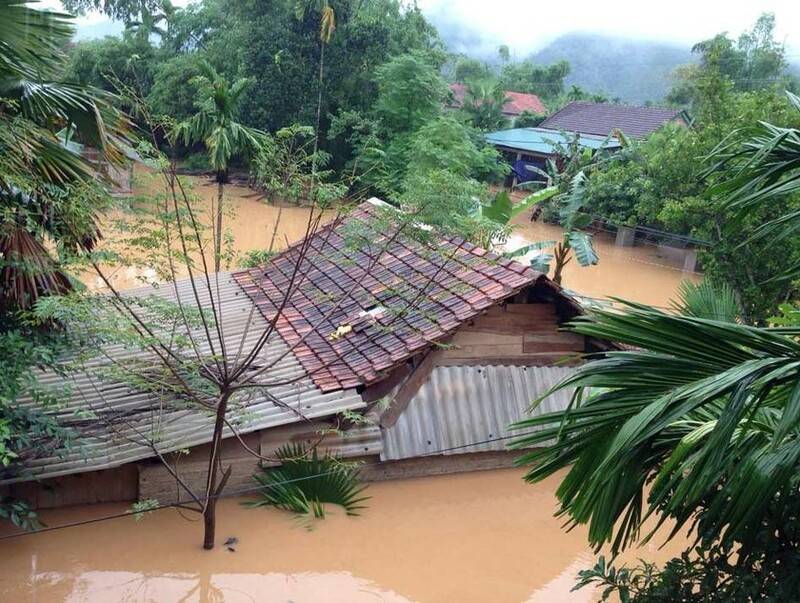 Flash flood, landslide and flooding are warned in the lower areas from Thanh Hoa to Quang Binh provinces such as Huong Son, Huong Khe, Vu Quang and Duc Tho of Ha Tinh province; Minh Hoa, Tuyen Hoa, Quang Ninh, Bo Trach and Le Thuy of Quang Binh province. Water release from the Ho Ho Hydropower Plant from November 7- 8 is one of reason causing floodwater increase.